Carlton Football Club can today confirm that Bridie Kennedy, Reni Hicks, Shae Audley, Rhiannon Watt and Kirby Bentley will not have their contracts renewed. Watt made her debut in Round 2 against the Crows at Ikon Park and made one other appearance in Navy Blue this season. Bentley and Audley both provided the group with a wealth of experience during the season, both on and off the field. 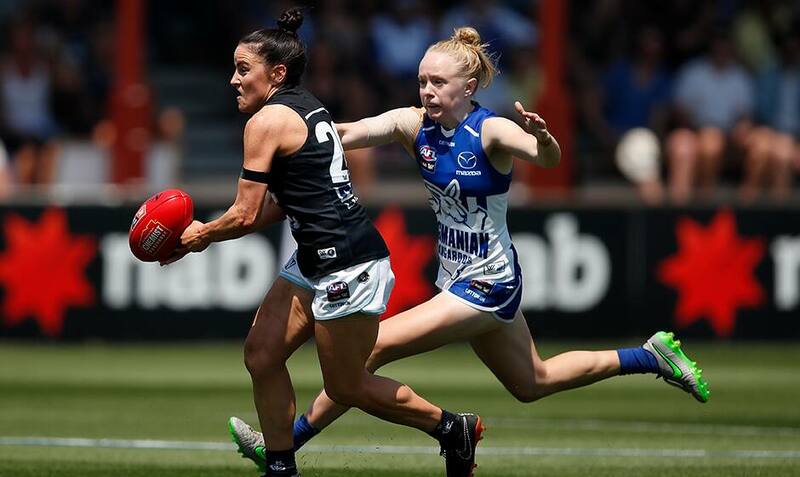 A member of the leadership group in 2019, Audley played in the memorable first-ever game of the AFLW competition. Kennedy and Hicks joined the Blues at the end of 2017 and spent two years on the playing list at Ikon Park. Coach Daniel Harford thanked all five players for their contribution to Carlton. “Bridie, Reni, Shae, Rhiannon and Kirby all brought their own unique qualities to our playing group in their time and we thank them for giving their all during their time with us,” Harford said.